Bookeo was designed from the start to be fully multi-language, multi-currency, multi-format. It can even be personalized to support the different date and time formats, currency and decimal formats, and country conventions such as the first day of the week (Sunday in the US, Monday in most other countries!). It’s a big world out there, and we don’t want to leave anyone out. 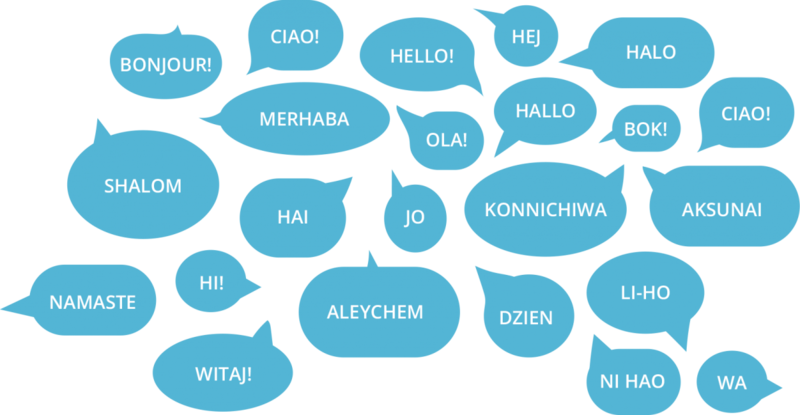 Although Bookeo is already fully translated in 5 languages, we want to support as many as possible. We encourage volunteers to help by submitting a translation, in exchange for a free subscription. Only the customer-facing pages need to be translated by volunteers. The full translation, including the manager area, is way too big, and we leave that to professional translators. This week we introduced the first two translations, Greek and Norwegian (Norsk), and more are under way. So a big thanks, and a handy reward, to our volunteers. If you’re interested in seeing Bookeo in your language, drop us a line to get more information! 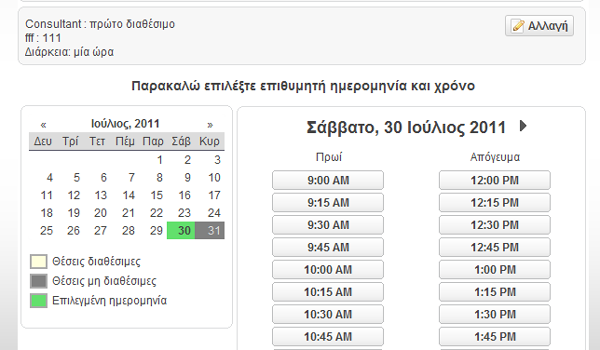 your familiar Bookeo interface… now in Greek!